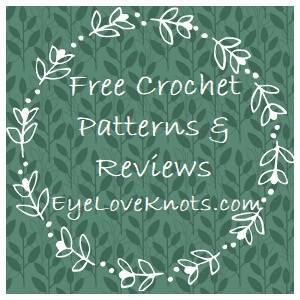 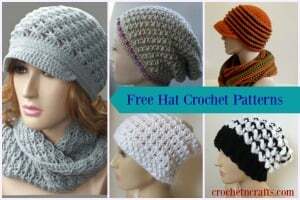 This website is dedicated to bringing you a variety of free crochet patterns that are available online. 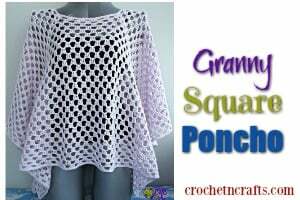 If you enjoy this collection and would like to be updated as new patterns and tutorials are added you may subscribe to the newsletter in the sidebar. 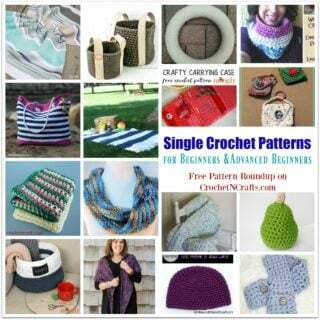 If you are a crochet designer and have a pattern link that you would like to submit, simply fill out the link submission form.